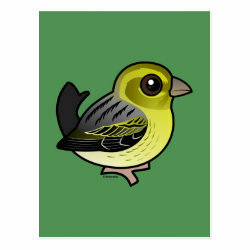 The Atlantic Canary is a wild species native to islands in the Atlantic Ocean, including the Canary Islands, for whom the species is named. 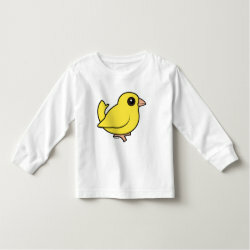 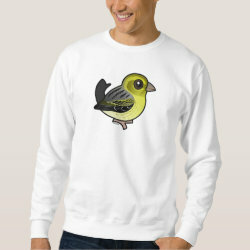 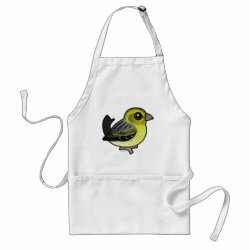 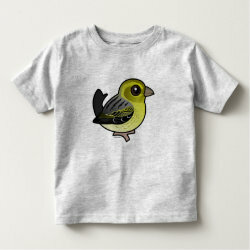 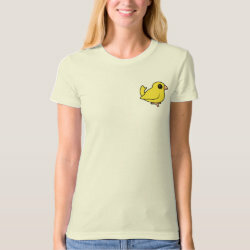 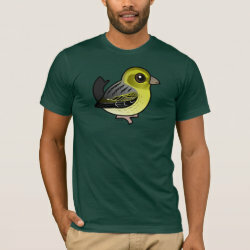 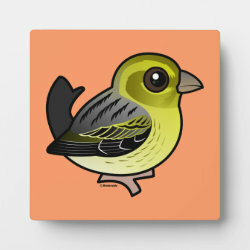 The familiar domestic canary is a popular pet bird found all over the world. 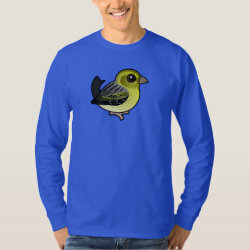 This cute little finch is native to Madeira, the Azores and the Canary Islands. 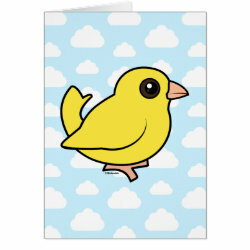 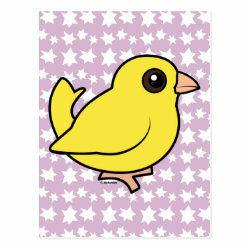 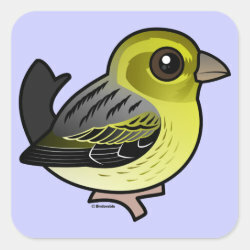 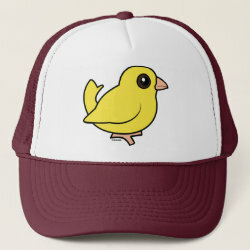 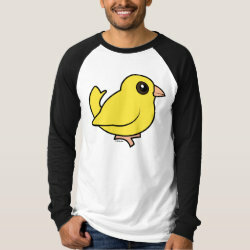 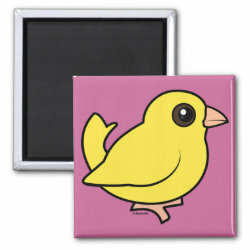 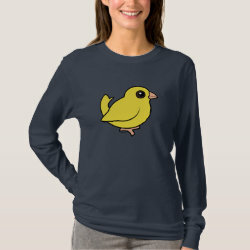 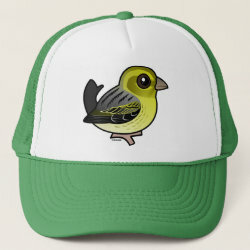 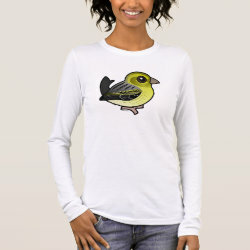 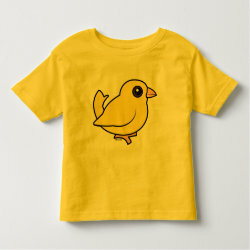 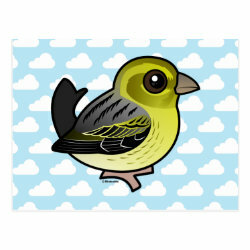 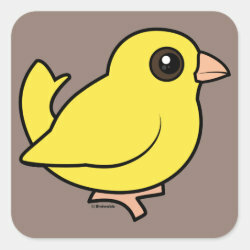 This bright yellow alternate Birdorable Canary represents the variety most often kept as a pet.